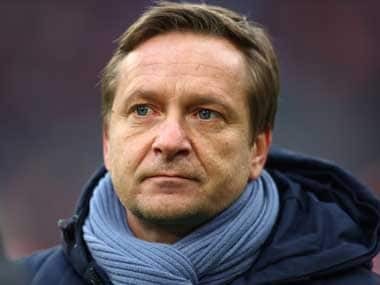 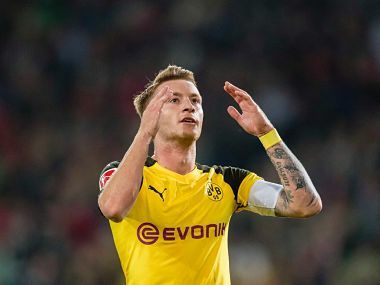 For Dortmund, the result was in stark contrast to the storming 4-1 win over RB Leipzig on the opening weekend. 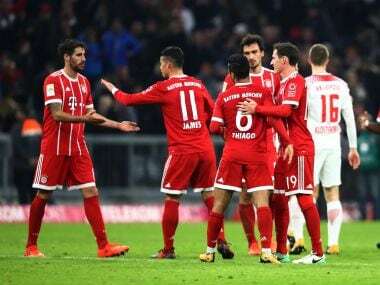 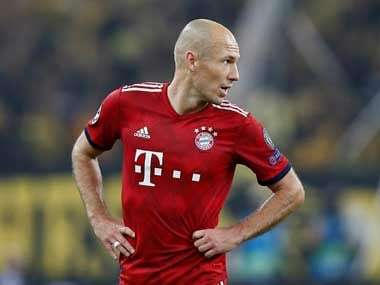 Bundesliga champions Bayern Munich won 3-0 at Hanover 96 on Saturday as Thomas Mueller and Robert Lewandowski both scored after coming off the bench. 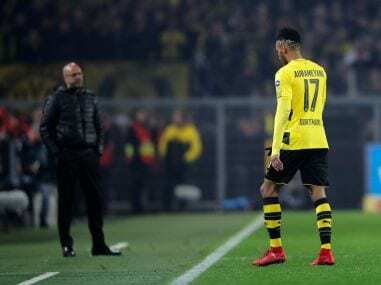 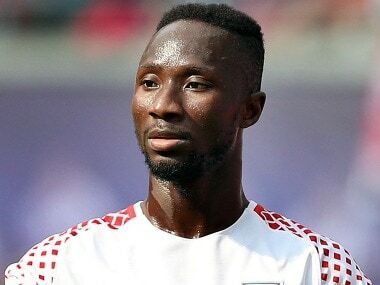 Borussia Dortmund boss Peter Bosz will be fighting for his job once again when his struggling side visit a resurgent Bayer Leverkusen in the Bundesliga on Saturday. 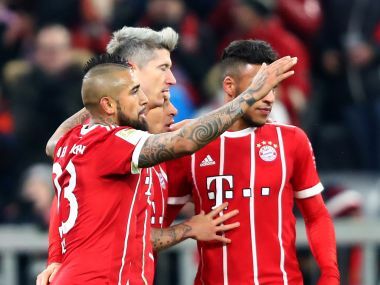 James Rodriguez and Robert Lewandowski scored as Bayern Munich went top of the Bundesliga table on Saturday with a 2-0 home win against RB Leipzig.